Just a teaser picture of our work-in-progress. 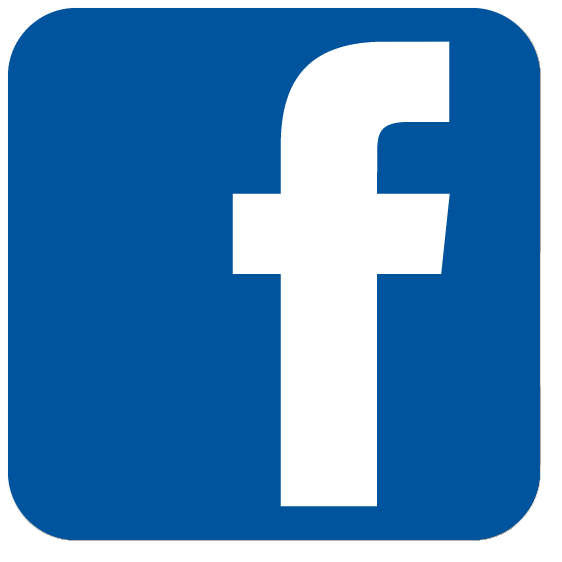 Published by Adam Mansuri on December 6, 2011 at 5:36 am under Design, Production. A special thanks goes out to everyone at Aviron Technical institute for being such a large help in the construction of our frame. A special thanks to Jon and Kyle! The MRT14 frame was picked up today and the team is enthusiastic. 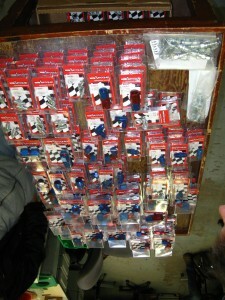 Published by Ryan Johnson on November 22, 2011 at 6:01 pm under Production. 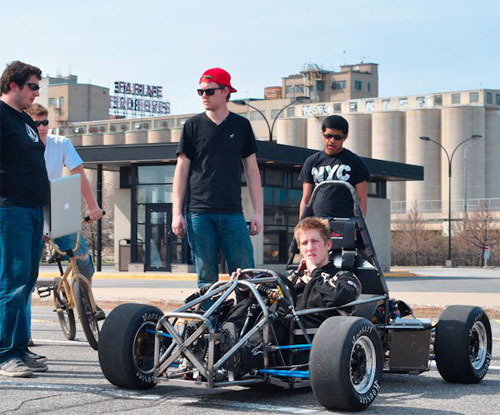 With FSAE Michigan less than a week away, the McGill Racing Team has been working hard to finalize all unfinished touches and maximize track testing time. 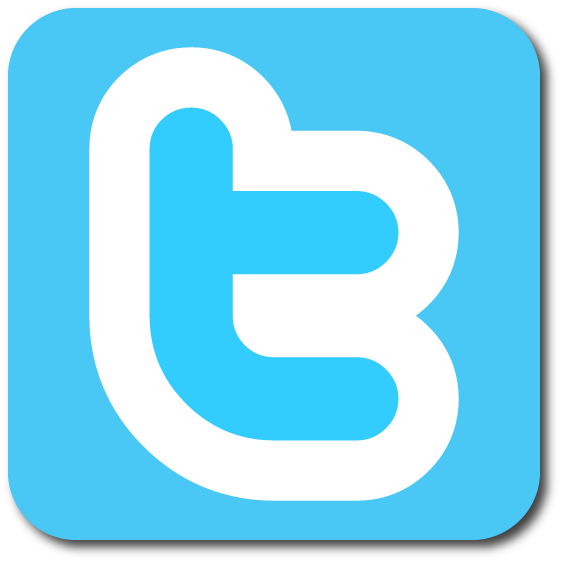 Published by leif on May 4, 2011 at 5:56 pm under Production, Testing. 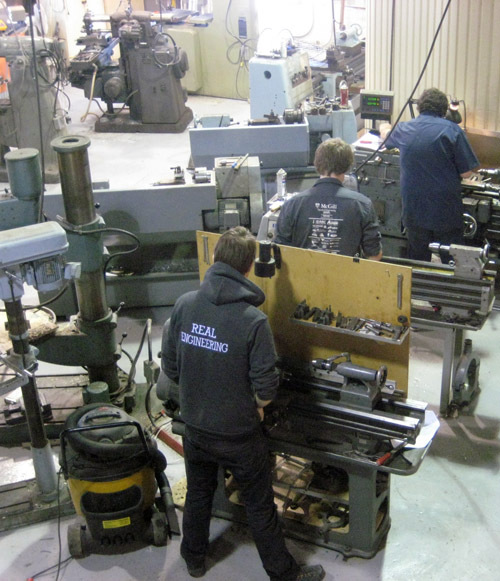 Machining is more or less finished, almost all part orders have arrived, and production continues at a brisk pace. Published by leif on March 7, 2011 at 4:56 pm under Production. 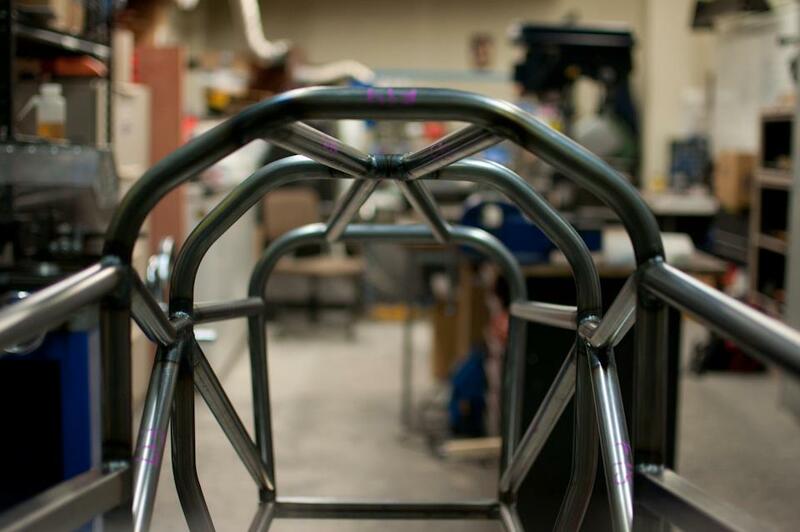 Thanks once again to the help and hard work of the students over at our sponor, Aviron Technical Institute, our frame has been welded and ready to go since early December. Technical drawings have been finalized and sent out, and parts are coming in every day; we expect a busy and productive month. Published by leif on February 7, 2011 at 5:33 pm under Production. Thank you to our long-standing gold sponsor Verdun Anodizing for the anodization of many aluminum components of our vehicle: upright, fuel tank, differential, etc. This aesthetic and protective surface finish gives year after year a professional look to our car as well as helping with its durability. 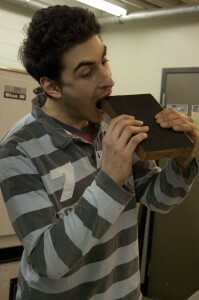 Published by Philippe Pinard on March 30, 2010 at 8:59 am under Production, Sponsors. After a few days of work on properly sealing the vacuum bags, the carbon fiber side impact panels and the front bulkhead were successfully attached to the steel frame with the help of AS Composite‘s staff and large oven. The results is a 19% lighter frame than the previous year with a 30% gain in stiffness! Published by Philippe Pinard on March 29, 2010 at 8:08 am under Production, Sponsors. The production of MRT-Xii is well underway. 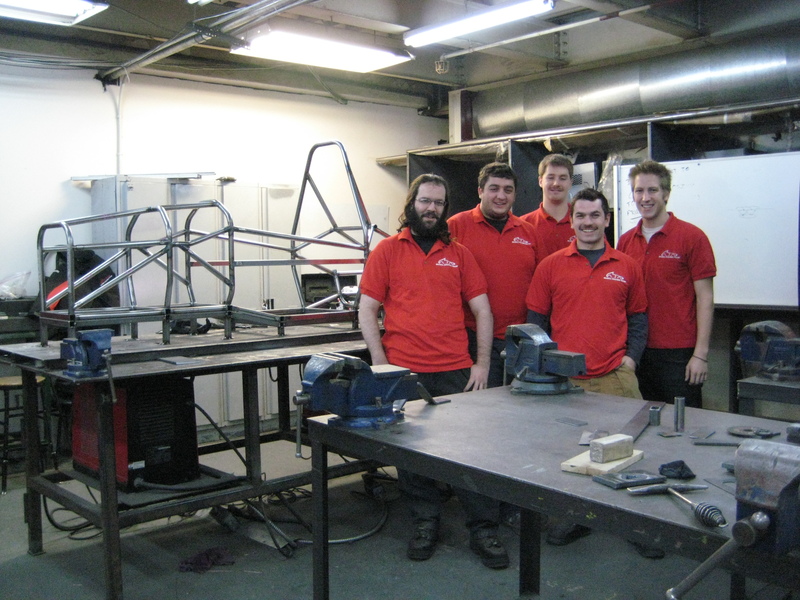 The team is hard at work to get a rolling chassis by the end of february and everything is going as planned. 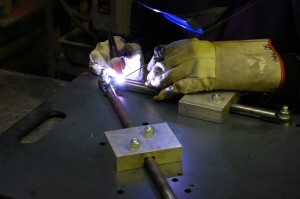 Several components are now on the welding table, one of the final stage of production. A carbon sandwich that is! We will keep you posted on updates as production continues. Published by gdessureault on February 8, 2010 at 9:40 pm under Production. Brakes. Coolant. Lubrication. All require the best products to keep our vehicle performing well. Many thanks to Sebastien and the rest of Tuboquip for supplying the McGill Racing Team with Aeroquip Performance fittings, lines, and adaptors! Published by Ryan Tien Sing Young on December 17, 2009 at 1:16 pm under Production, Sponsors. 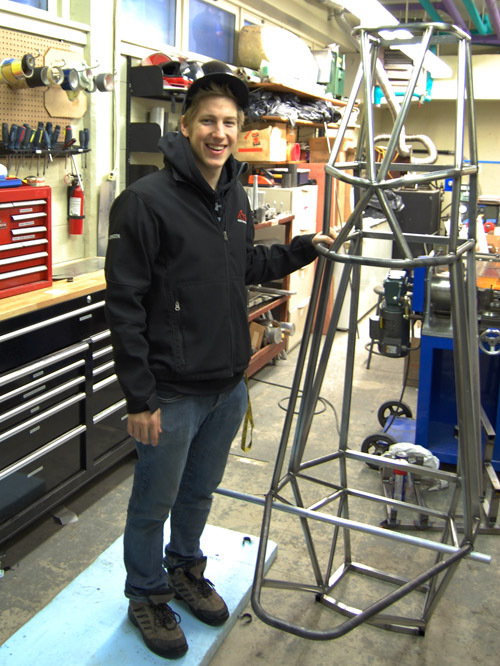 Thanks to Delhi-Solac Steel Tubing for their continuing support of the McGill Racing Team. Published by Will Kerley on December 9, 2009 at 6:22 pm under Production, Sponsors.